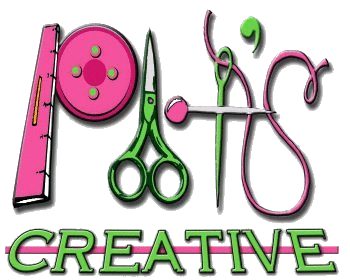 We are your One Stop Sewing Shop in Western Nebraska, the Heart of the Panhandle! Offering over 6000 bolts of quilting fabrics and Snuggles! Around 600 alone in Batiks, 300 in flannels, 100 wide backing choices, and nearly 100 Snuggle choices! Basics you can find here are Moda Grunge, Fairy Frosts by Michael Miller, Quilting Treasures Basics and much more! We carry a variety of lines of fabric like: Moda, Robert Kaufman, Michael Miller, Quilting Treasures, Windham, Wilmington, Timeless Treasures, Blank, Studio E, Camelot, Henry Glass, Red Rooster, Elizabeth Studio, Maywood, Benartex, Kanvas, Contempo, and many more! Holiday fabrics are stocked all year~ Christmas, Patriotic and Halloween. We also inventory a great selection of Modern, Fall, Western, Kids, Outdoors, and other Novelty. You can find a large selection of Red, Blacks and Whites for all you Nebraska fans! 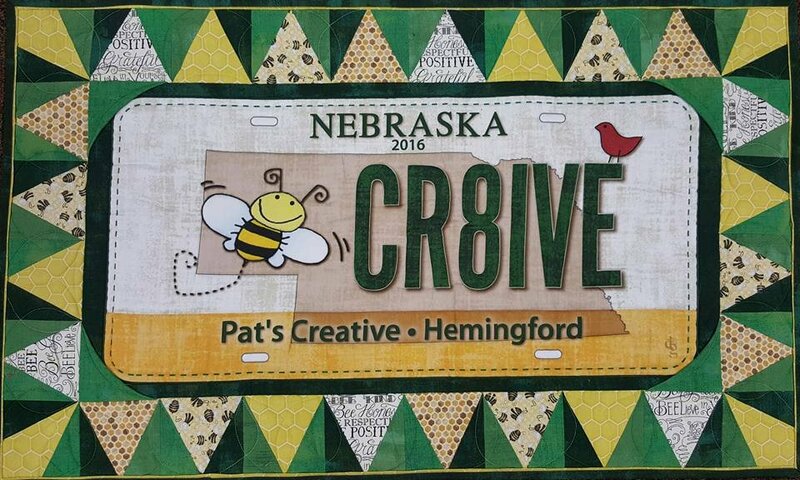 Pat's Creative is proud to boast for over 40 years in business. From a Drawer of Embroidery threads to a Store with Embroidery Machines to sell! We are authorized Bernina, Janome, and HandiQuilter Dealers! Our store is Family owned and operated with a handful of great employees! At any given day you may find 4 generations around. From a teenager to Great-Grandma Pat, the originator who celebrated her 80th birthday in 2015!